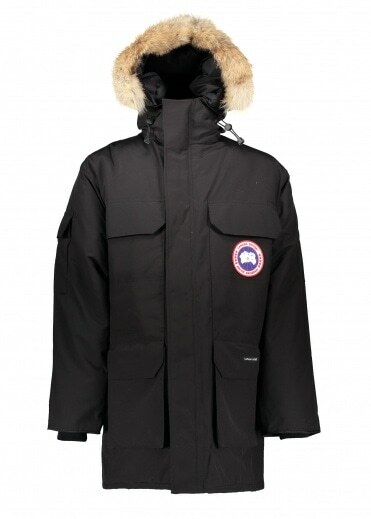 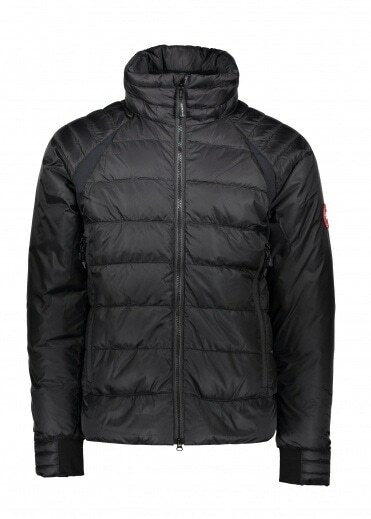 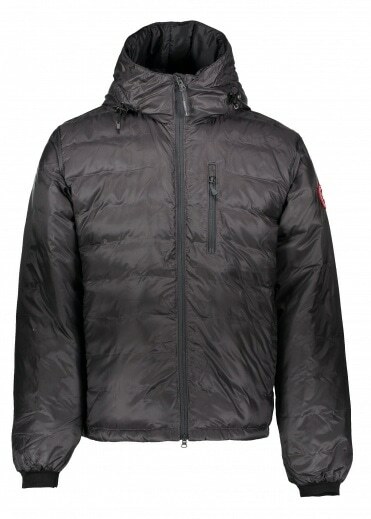 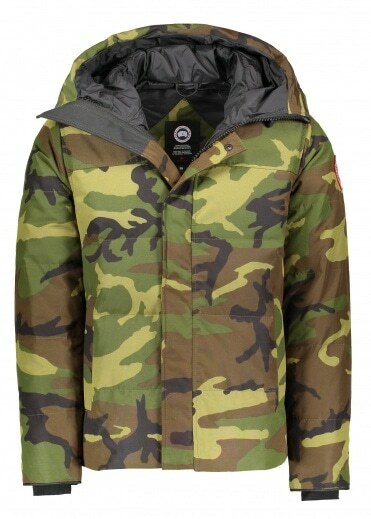 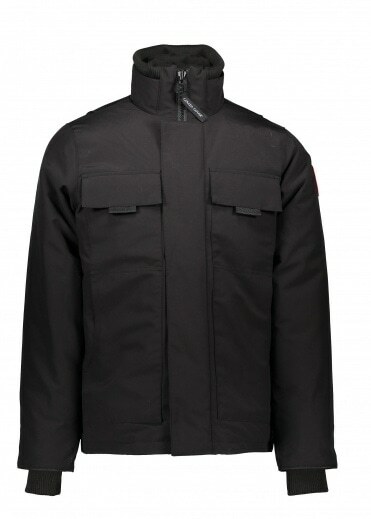 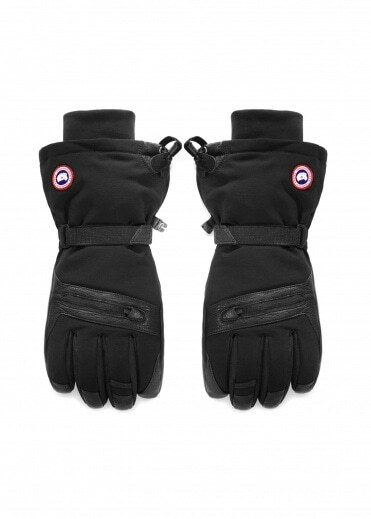 Canada Goose is a leading force in the world of extreme weather outerwear. 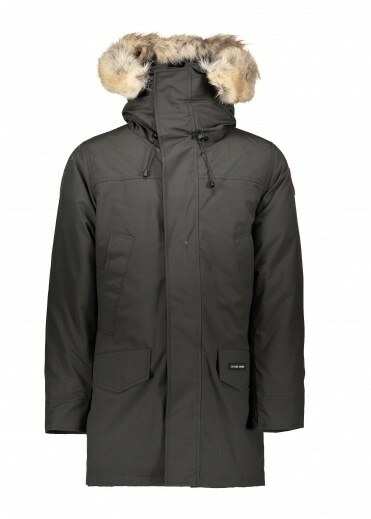 People around the world wear the Canada Goose brand not only as a representation of the lifestyle they have helped define for over 50 years, but also because their products are as authentic today as the day they made their first parka. 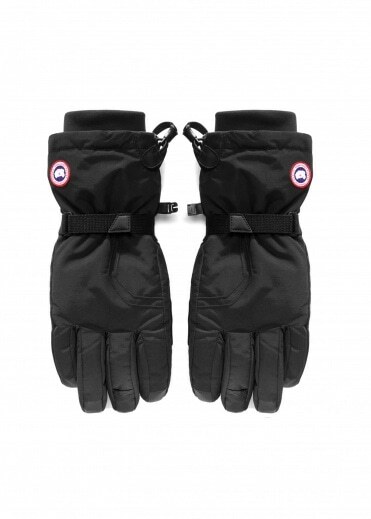 Whether at a high Arctic observatory in the dead of winter, in a park on a crisp January morning or on a solo Trans-Antarctic expedition, the CG products keep the people wearing them warm and safe from the elements. 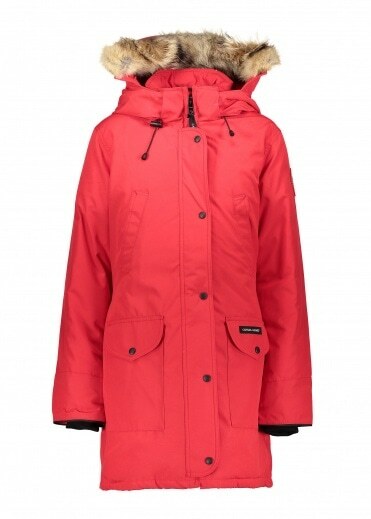 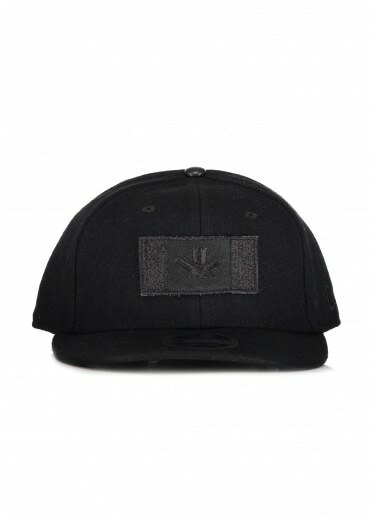 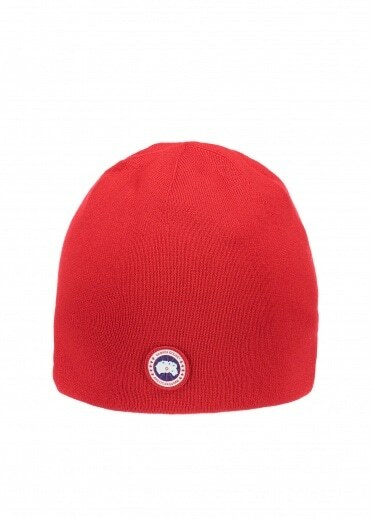 The collection has something for everyone and every extreme weather situation. 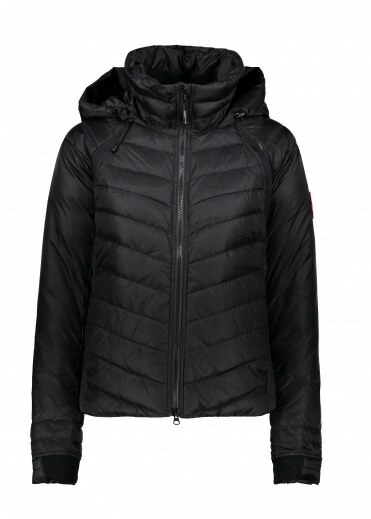 Whether you`re exploring the Arctic or exploring the urban landscape, Canada Goose has you covered.